Happy MAY my friends! I cannot believe it’s already the 9th!? Where does time go? 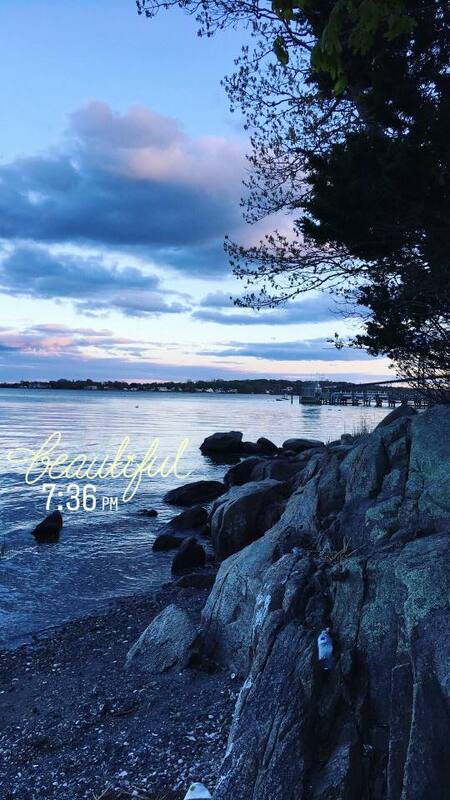 I was just having a convo with the hubs last night about Spring and how it’s such a tease ;] some days are 75 and sunny and this this week, for example, we’re in the mid 40’s in the morning. 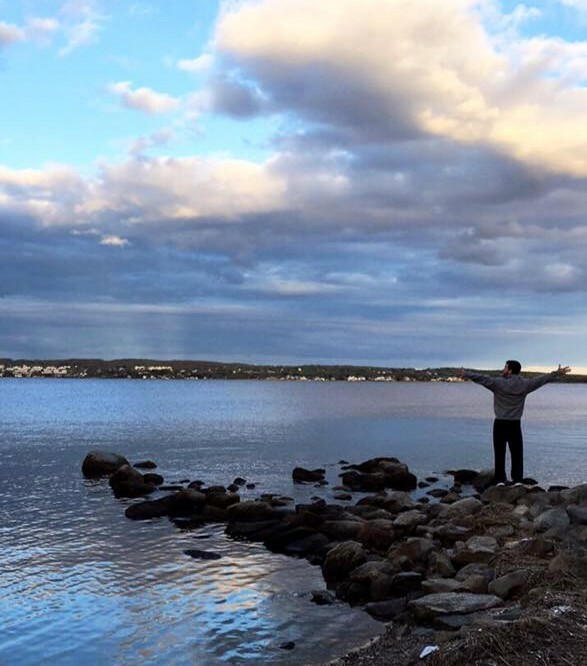 What I do love though is how it’s mild enough for after dinner walks — which we love here in Rhode Island due to this view…. For some reason when winter is over I expect it to be 80 degrees daily, ha! 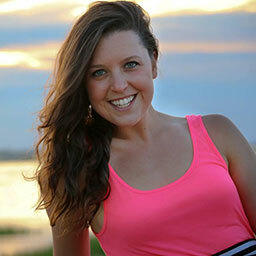 BUT a month from now I’m sure I’ll be saying how we’re loving the warmer weather! With May came a new BUFFBOXX and y’all know I love these. I’ve been working with BB for a while now and their boxes were great in the beginning but EVEN BETTER now! The quality is 100%. 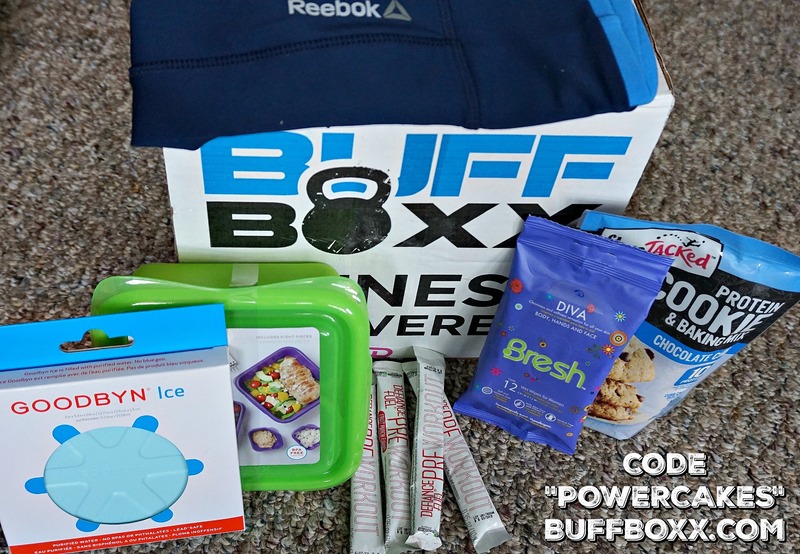 BUFFBOXX is a monthly subscription box with high quality, full size products in the fitness/food/health space. 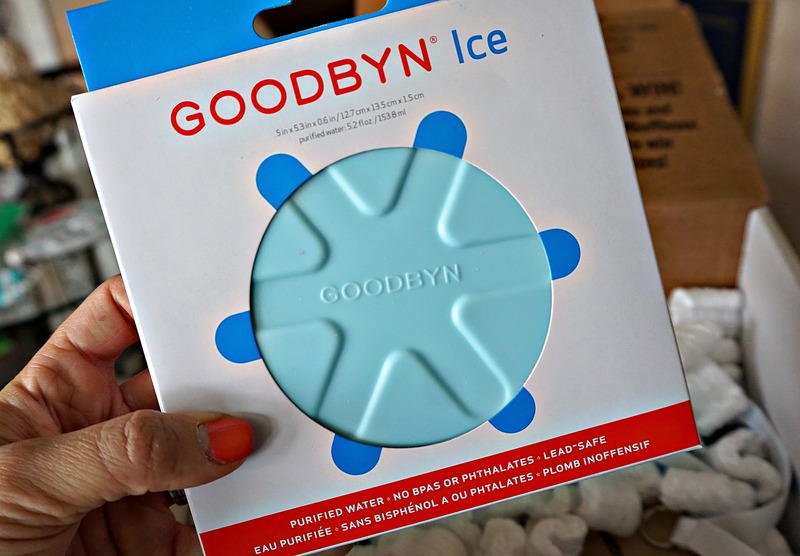 With the storage container also came a GOODBYN Ice Pack which is super convenient! I am on the go a lot and tend to eat some meals in the car. I’m always looking for ways to make that easier (and less messy) so these are going to be PERFECT. 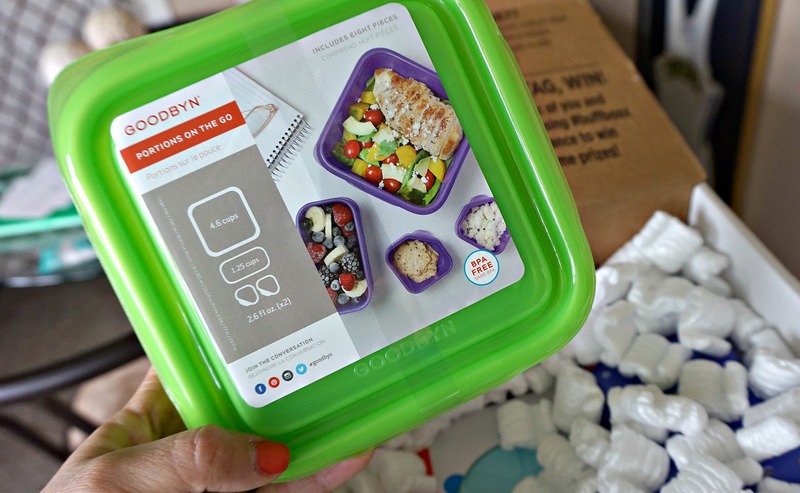 GOODBYN’s mission is to design products that are eco-friendly, recyclable, & convenient for on the go. 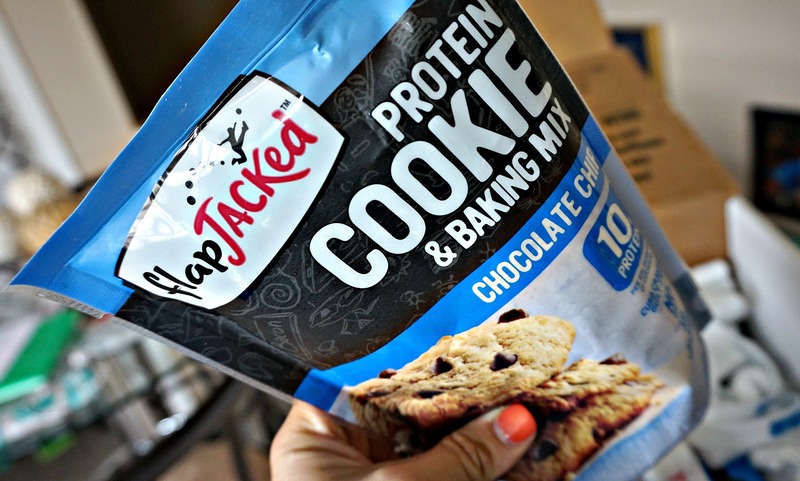 You know I’m a fan of anything protein-infused ;] so when I saw a cookie mix, I was pumped! These mixes are made with non-GMO, gluten-free and artificial-free ingredients. Each power-packed serving (2 cookies) contains 10 grams of protein in Chocolate Chip, Double Chocolate and Oatmeal flavors. Ok, I will be so honest here — often times, body wipes are my “shower” until I can get back to my own shower. For me, products like this are KEY to keeping myself clean during the day after getting in a quick workout or sweating all day (#trainerprobz). 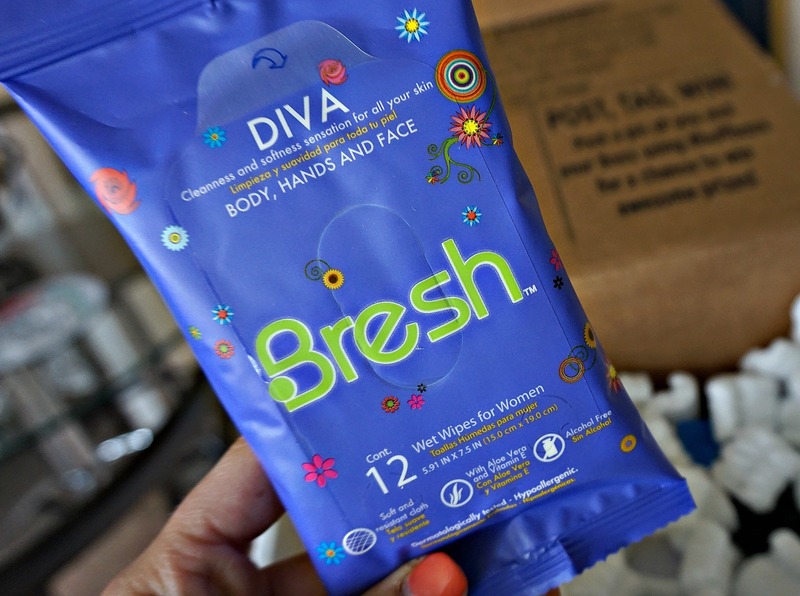 Bresh wipes are made with ingredients like Aloe Vera and Vitamin E that clean, hydrate, and protect your skin. They are also free of alcohol, parabens, and are hypoallergenic & dermatological approved. I’m not a huge fan of pre-workouts or other stimulants, as usually coffee or just being hydrated/fueled works for me…BUT I am always open to trying something natural that won’t give me any crazy jitters. Here is a list of what their product contains. 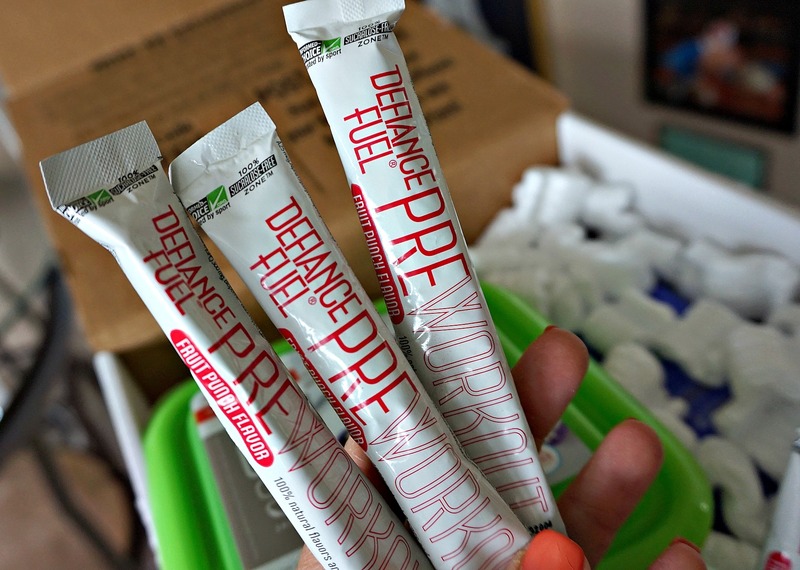 Defiance Fuel is launching a pre-workout that is sucralose-free with no artificial sweeteners, flavors or colors to help with focus & energy for a workout. 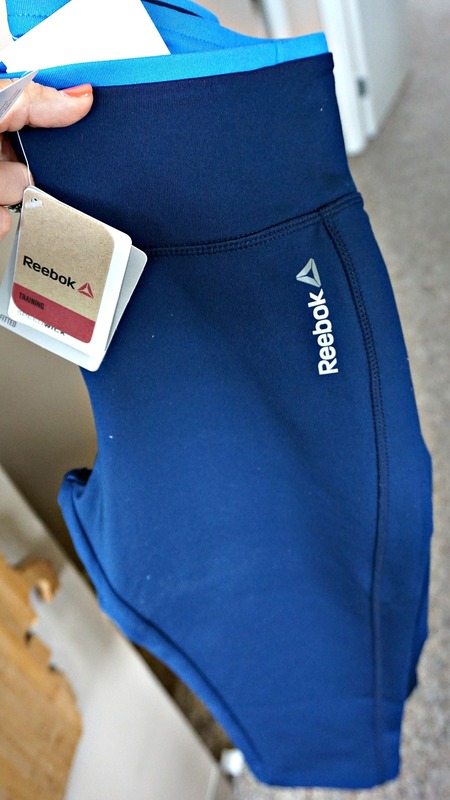 Every month you also get a piece of Reebok clothing. This month I got some crops that I love! I love the unknown surprise every month for what I’ll get and the clothes never disappoint. I also love supporting a company who supports others! 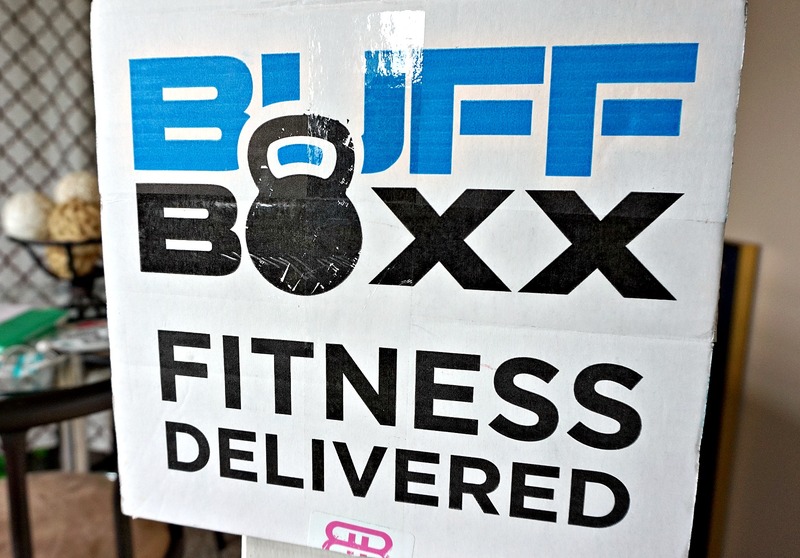 My friends at BUFFBOXX donate proceeds of the boxes towards different charities of your choice upon checkout! You can use code “powercakes” for a discount at buffboxx.com!